Discussion – Page 2 – WHAT THE FORCE? 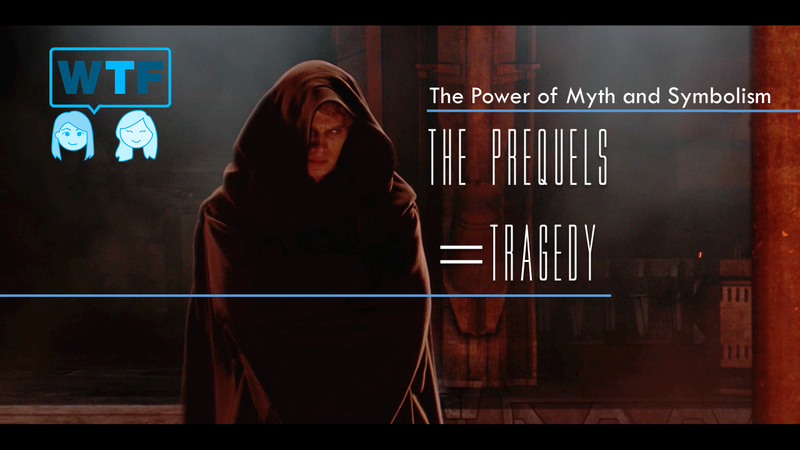 Join our host Marie-Claire Gould (@mariecgould) and co-host Ty Black (@black_Tym and Wit & Folly on YouTube) in our segment “The Power of Myth & Symbolism” in Star Wars. Today we revisit the amazing Legends of Luke Skywalker novel by Ken Liu (@kyliu99). We dig into the symbolism and metaphor we see especially the redemption themes and what we think it means for the larger canon. This is a Full Spoilers conversation. Join our host Marie-Claire Gould (@mariecgould) and co-host Ty Black (@black_Tym and Wit & Folly on YouTube) in our segment “The Power of Myth & Symbolism” in Star Wars. 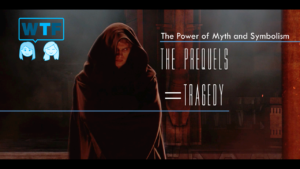 Today we speak of Tragedy and especially how the prequel trilogy successfully delivers on that style and why that style is so important.